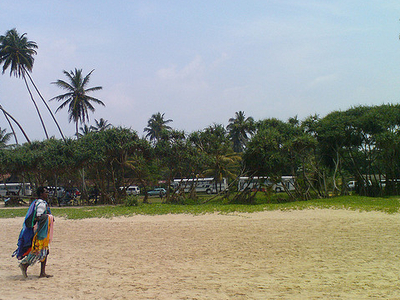 Bentota Beach is beach located in the Bentota is a coastal town in Sri Lanka, located in the Galle District of the Southern Province, governed by an Urban Council. 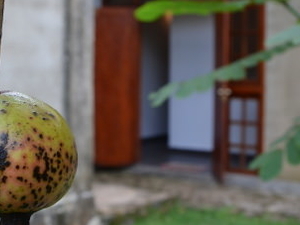 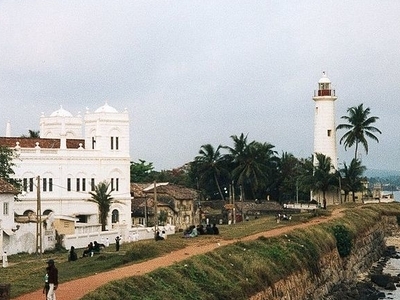 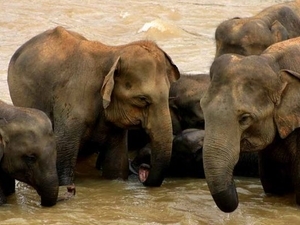 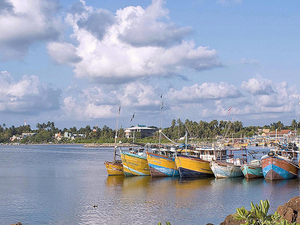 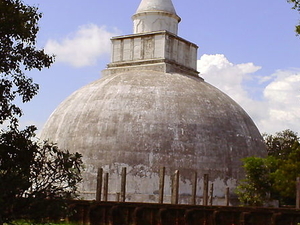 It is approximately 65 kilometres (40 mi) south of Colombo and 56 kilometres (35 mi) north of Galle. 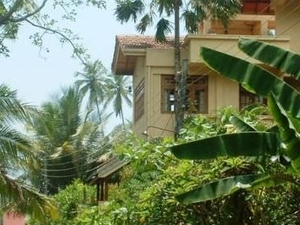 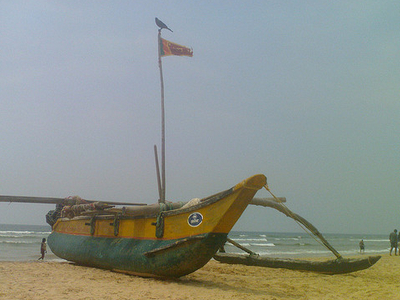 Bentota is situated on the southern bank of the Bentota River mouth, at an elevation of 3 metres (9.8 ft) above the sea level. 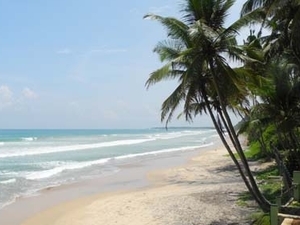 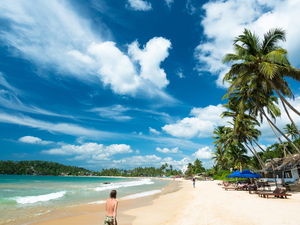 The Bentota Beach located in south of the country, 62 km from Colombo has romantic scenery hotels and popular for wind surfing and water skiing.